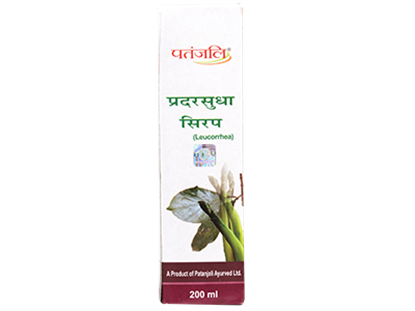 Haridrakhand is a widely trusted remedy for skin allergies. 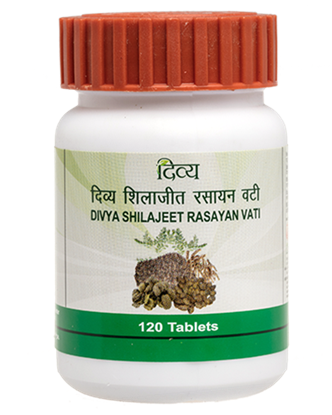 It has the natural goodness of haldi combined with other herbal extracts. Haldi (or turmeric) has anti-inflammatory quality which makes it soothe any allergic reactions on the skin. 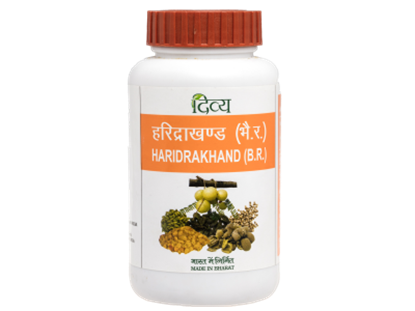 Toxins introduced into your system through diet or environment are cleansed by Haridrakhand. 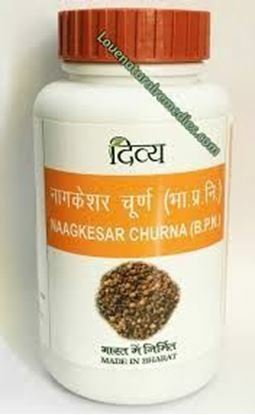 Naagkeasr Churna is an ayurvedic product used in treating fever, vomiting, urinary tract disorders, migraine etc. 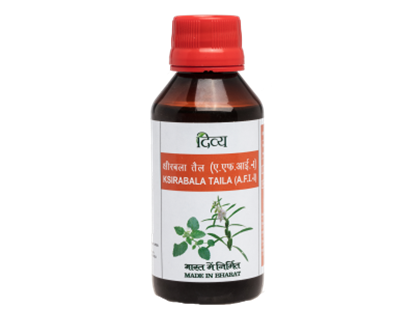 It is one among Chaturjata group of herbs. It is used as in powder form along with other spices, and put into many herbal jams including Chyawanprash. It is best for Bleeding Disorders such as Menorrhagia, Piles, Metorrhagia, Epistaxis. 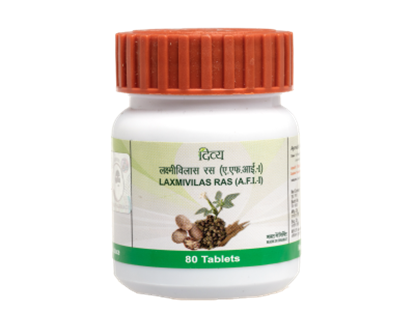 Laxmivilas Ras is a traditional Ayurvedic formulation that cures cough, cold and rhinitis.It soothes the throat and sinuses. It loosens the mucus accumulated in the chest thus making it easy to cough it up. It also cures body aches and temperature. It boosts your immune system and prevents further infections.